The Dragonfly PR team has raised £50 for Barnsley Hospice by taking part in The Big Barnsley Bake Off event. Our staff worked hard baking delicious treats including crispy buns, brownies, scones, cheesecake and lemon drizzle cake and selling them to staff and visitors in and around the offices. Sheffield-based Parker Bestobell Marine, a world leading supplier of cryogenic valves has received a major new order from DSME (Daewoo Shipbuilding & Marine Engineering) in South Korea to supply cryogenic valves for three new vessels. 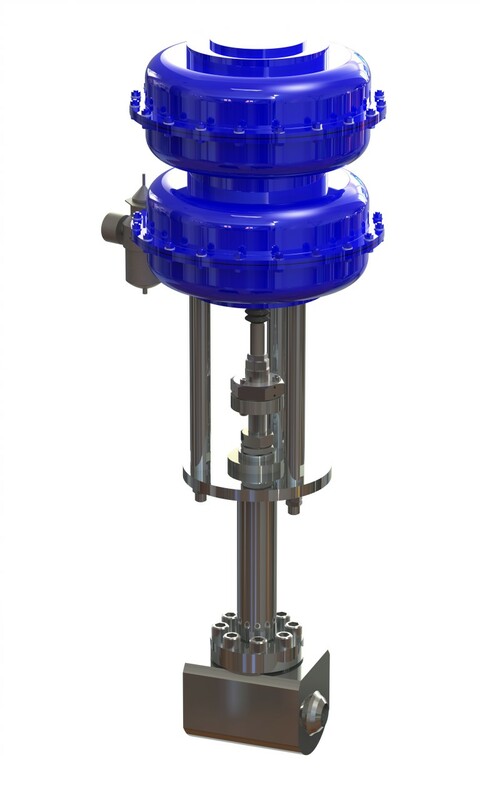 The company’s valves will be used in the cargo handling systems, including the main discharge line that controls the initial flow of Liquefied Natural Gas from the cargo tanks when pumping starts. The three vessels are part of the Yamal series of Arc7 ice-class LNG (liquefied natural gas) carriers that will be operated in Arctic winter conditions. 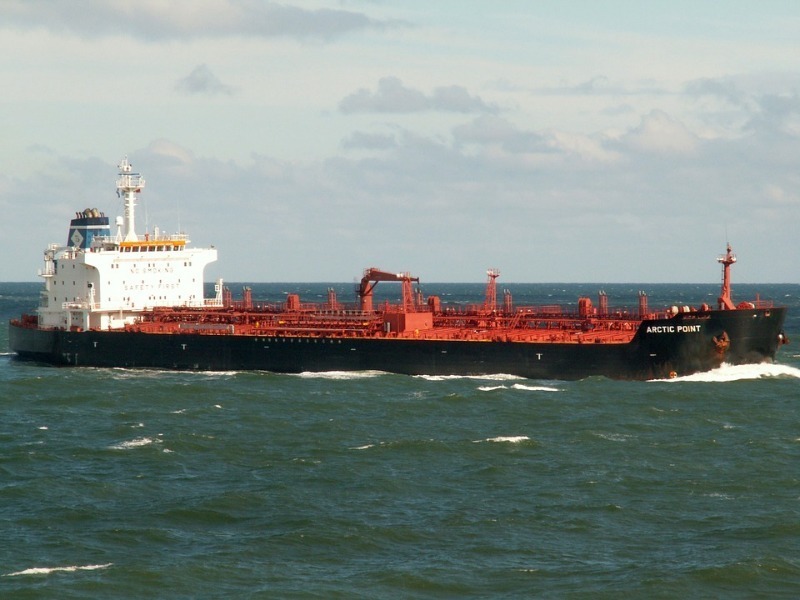 Parker Bestobell Marine previously supplied the first vessel in the series with its cryogenic globe and check valves and that vessel will be the only one owned by Sovcomflot of Russia. The heat is on as Dragonfly PR takes part in the Big Barnsley Bake Off! 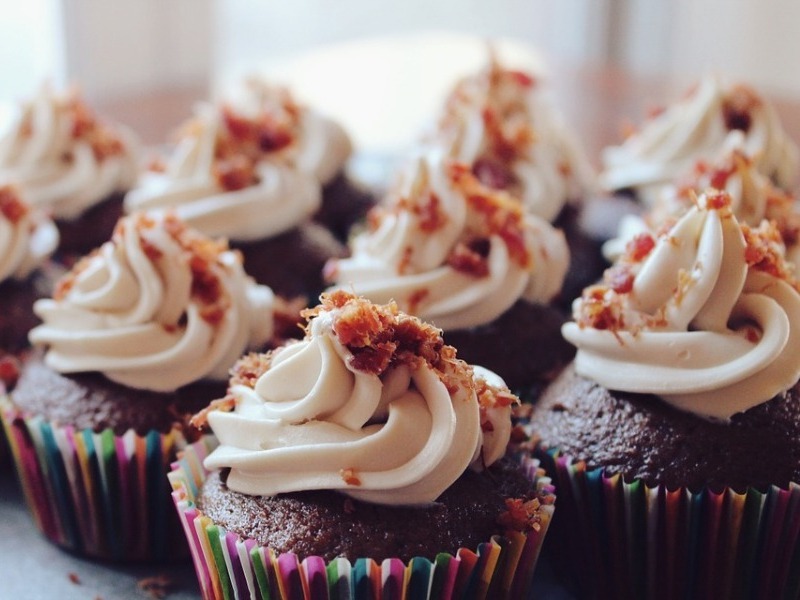 Following the start of this year’s series of The Great British Bake off, staff here at Dragonfly PR are eager to get baking and what better way to do it than by taking part in the Barnsley Hospice charity bake off! 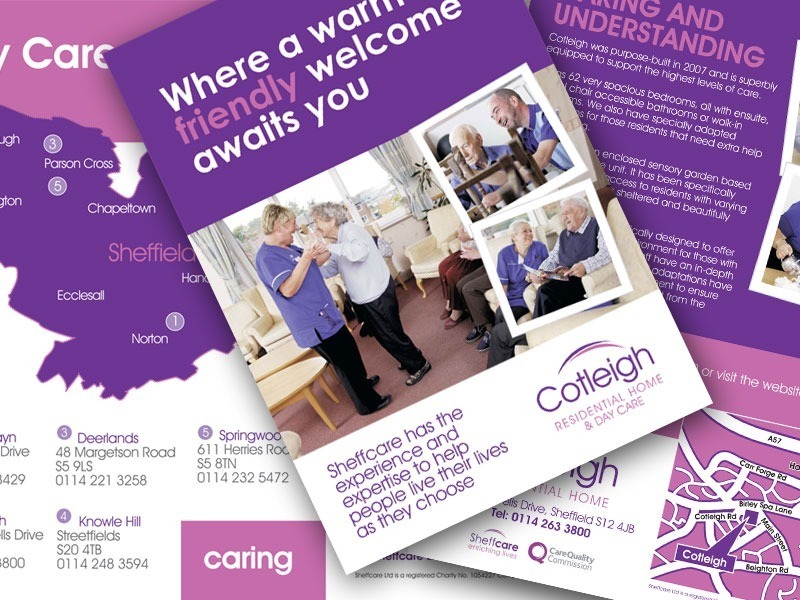 We have recently re-designed the whole suite of literature for Sheffcare. This involved recreating the care home operator’s complete range of brochures for each of its 12 homes, plus a new day centre brochure. 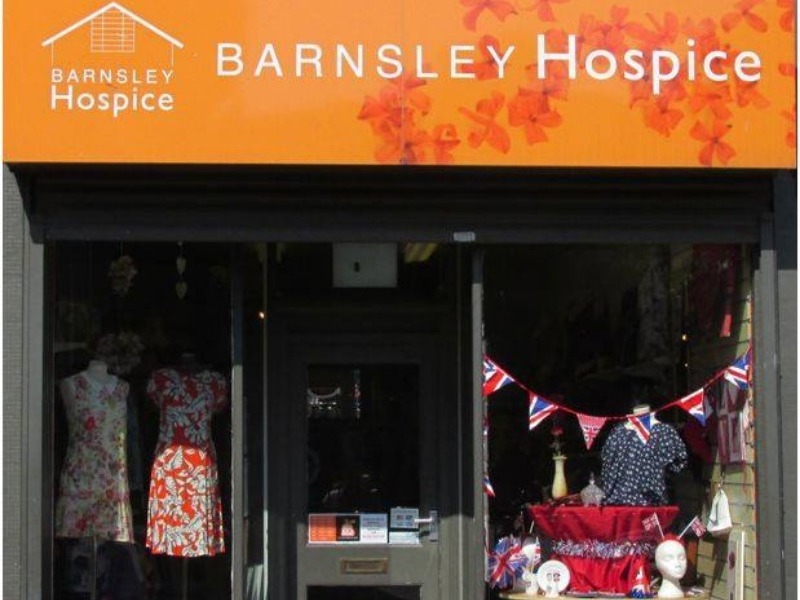 Website survey results in welcome donation to Barnsley Hospice! If you’re on our regular e-newsletter mailing list, you will have received a request from us in May when we launched our new website to complete a quick online survey to let us know what you thought. 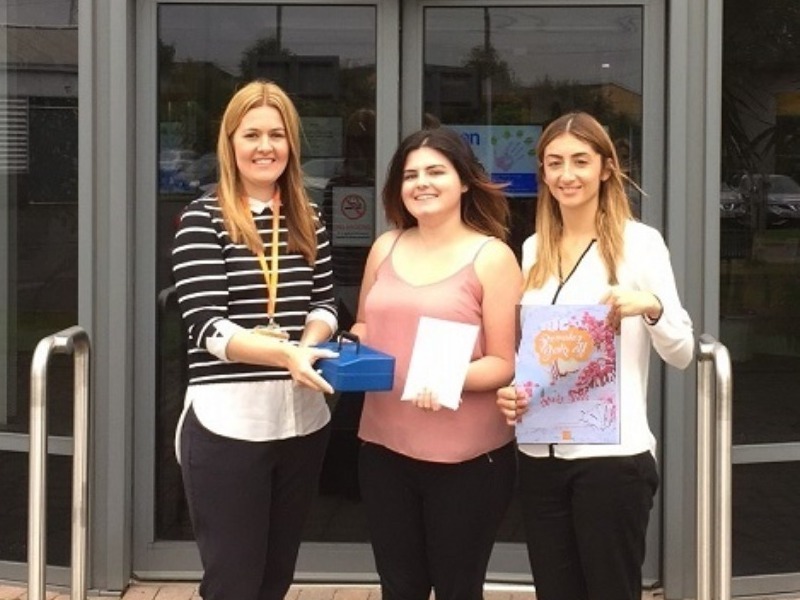 As a thank you for your time in responding to our survey about the website, we have made a donation to Barnsley Hospice for every response we received. We have a vacancy for a Content Executive with great copywriting skills! We continue to build on our track record in the construction sector with another account win – this time with a leading manufacturer of high quality timber to timber and timber to masonry fixings. BPC Building Products Ltd is the latest to see the benefits of working with a PR, social media and SEO company that understands its market. As part of winning this new customer we put together some really creative ideas for keeping BPC ahead of the competition. 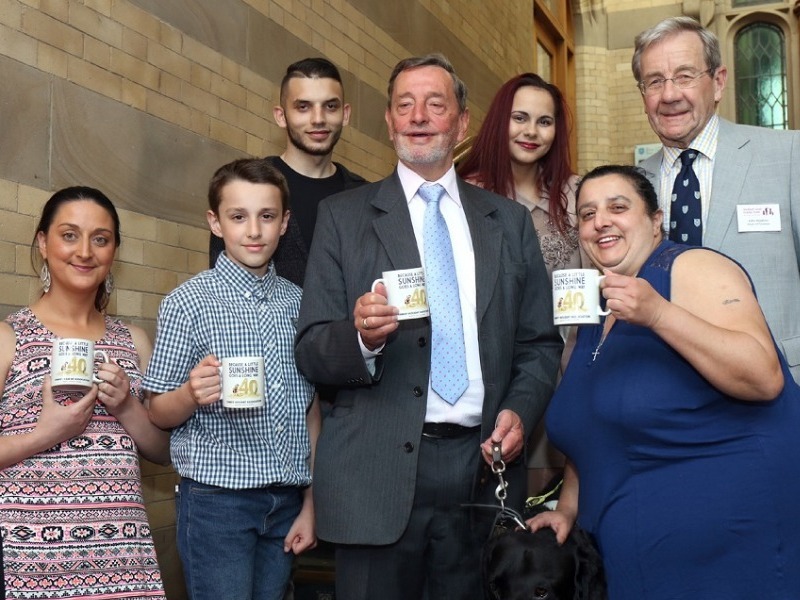 One of Sheffield’s most inspirational charities, Sheffield Family Holiday Fund (SFHF), celebrated its 40th anniversary last week with over 100 guests attending an event at the University of Sheffield’s Firth Hall. 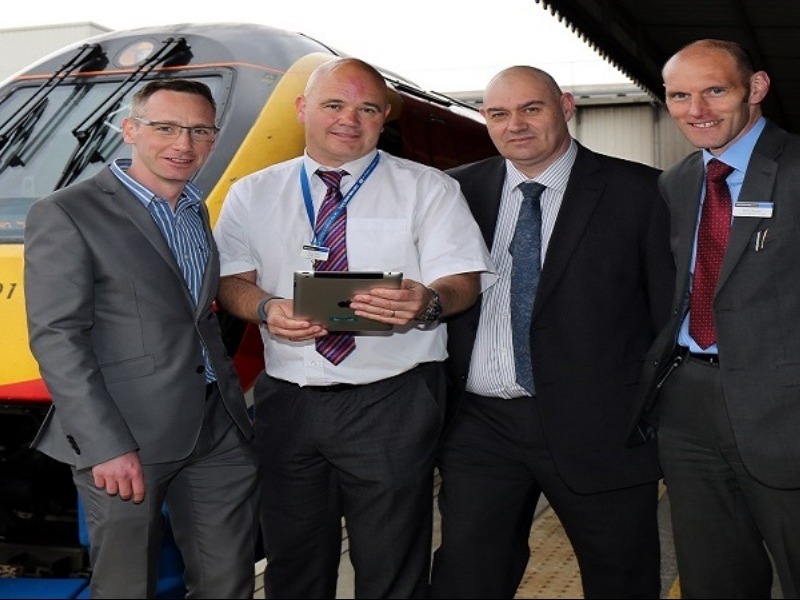 Sheffield-based software company 3Squared has won a Queen’s Award for Innovation for the software it has developed for the rail industry. Parker Bestobell Marine, part of Parker Hannifin the global leader in motion and control technologies, has developed a range of high pressure cryogenic valves that are fully approved for use in the marine sector. The valves can withstand pressures of up to 625 bar, with a range from to 3 and are designed specifically for the MEGI Engine fuel gas system. Patients and their families at Bluebell Wood Children's Hospice are set to benefit from a donation of over £28,000, thanks to the fundraising efforts of staff at Investec Wealth & Investment in Sheffield. Members of staff from Sheffield took part in a number of sports-themed challenges, which included cycling over 300 miles from Manchester to London via five Ashes test cricket grounds, organising a charity ball at Sheffield City Hall, a sporting celebrity curry night and bucket collections at sports venues and theatres in the Sheffield area to help boost the total. The fundraising was part of the Investec Ashes 2015 Cycle Challenge, which took place in July last year. 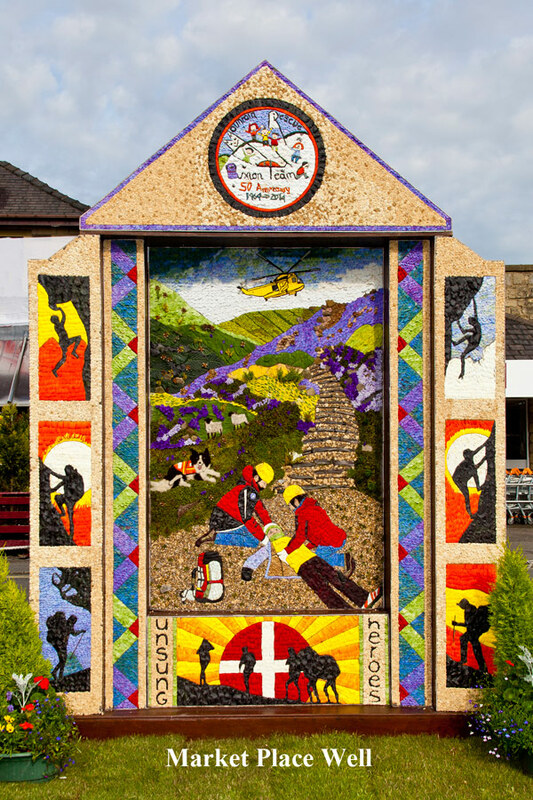 Tarmac's Tunstead site in Buxton has again pledged its support to the annual Buxton Well Dressing festival, by donating over £1,000. The site, which includes a quarry, plus a cement and lime plant, has supported the popular festival for the past few years. This year its donation will cover the sponsorship of safety barriers used for crowd safety during the carnival event. 2016 is set to be a very important year for one of Sheffield's most inspirational charities, which is celebrating its 40th anniversary in May. Since 1976, Sheffield Family Holiday Fund (SFHF) has helped over 17,000 adults and children in Sheffield who cannot afford to have a break. Here we catch up with Caroline Riley, our latest recruit who joins us as PR and Social Media Executive based in our South Yorkshire office. 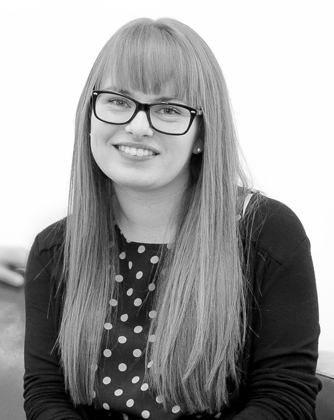 Caroline is a Graduate from the University of Huddersfield who studied Advertising & Marketing, including digital marketing and PR. 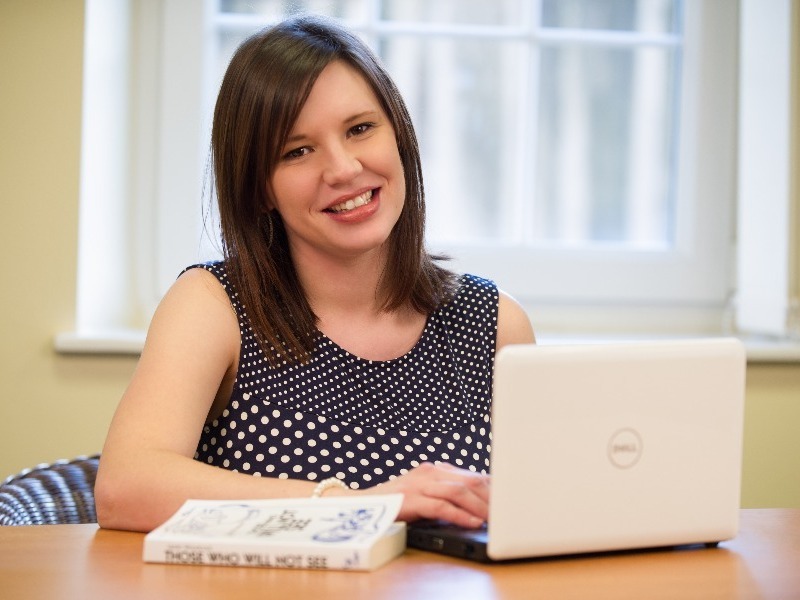 An insightful novel ‘Those who will not see’ by Sheffield author Lauren Woodcock is set to transform understanding of autism, from a writer with first-hand experience. 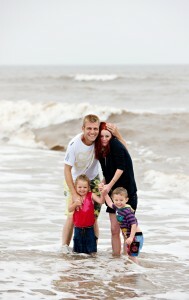 Lauren Woodcock grew up with an autistic younger brother, trained as a speech and language therapist and went on to specialise as a therapist for individuals with Autistic Spectrum Condition.